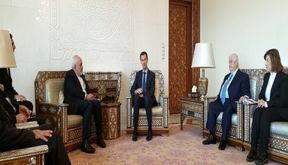 EghtesadOnline: Foreign Minister Mohammed Javad Zarif arrived in the Syrian capital on Tuesday at the head of a political delegation to improve the two countries' coordination of regional and international policies. 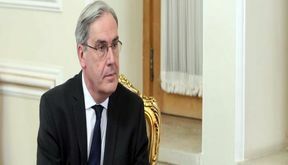 EghtesadOnline: The new French ambassador in Tehran said Paris intends to hold talks with Iran on regional and international affairs. 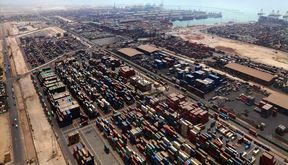 EghtesadOnline: Iran recorded a non-oil trade surplus of $8.24 billion with Persian Gulf littoral states, such as the UAE, Iraq, Kuwait, Qatar, Bahrain and Saudi Arabia, during the 11 months to Feb. 19, 2019. 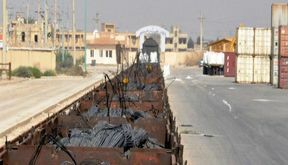 EghtesadOnline: Iran exported 8.9 million tons of mineral products worth $1.77 billion to the neighboring country Iraq during the 11 months to Feb. 19. EghtesadOnline: Governor of the Central Bank of Iran says Iraq has paid a large part of its debt to Iran. 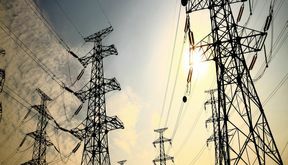 The debts are mainly related to Iranian gas and electricity export to the neighboring country. 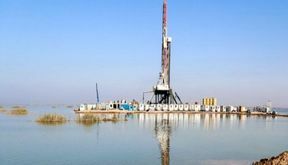 EghtesadOnline: Flooding during the past three weeks in the west and southwest of the country has not disrupted crude oil production in joint oilfields with Iraq, managing director of Petroleum Engineering and Development Company said Saturday. 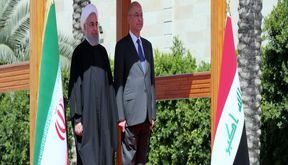 EghtesadOnline: Iranian leaders should pursue deeper economic ties with neighboring countries, particularly Iraq, instead of obsessing over a European trade vehicle conceived as a way to avert US sanctions against Tehran, an economic analyst said. 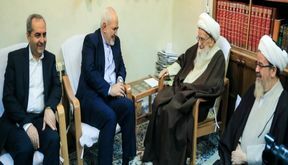 EghtesadOnline: F oreign Minister Mohammed Javad Zarif on Monday briefed senior clerics in the holy city of Qom on current developments and the achievements of President Hassan Rouhani’s first trip to neighboring Iraq since becoming president in 2013. 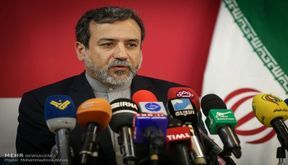 EghtesadOnline: Iran will make all-out efforts to help Afghanistan achieve peace and unity, deputy foreign minister for political affairs said on Saturday. 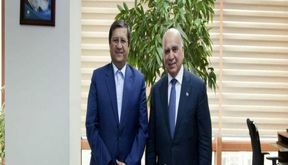 EghtesadOnline: Islamabad appreciates Tehran's efforts to provide it with electricity and is hopeful of renewing its power import agreement.